While Samsung was busy showing off its creepy AR Emoji, HMD Global had other things on its mind. 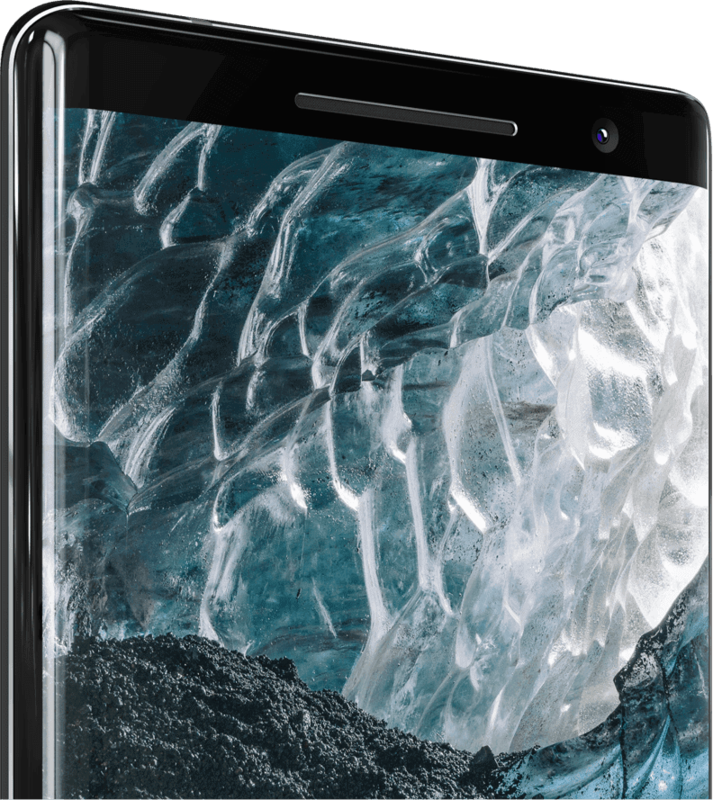 The company introduced a true flagship for Nokia phone fans in the form of the Nokia 8 Sirocco. 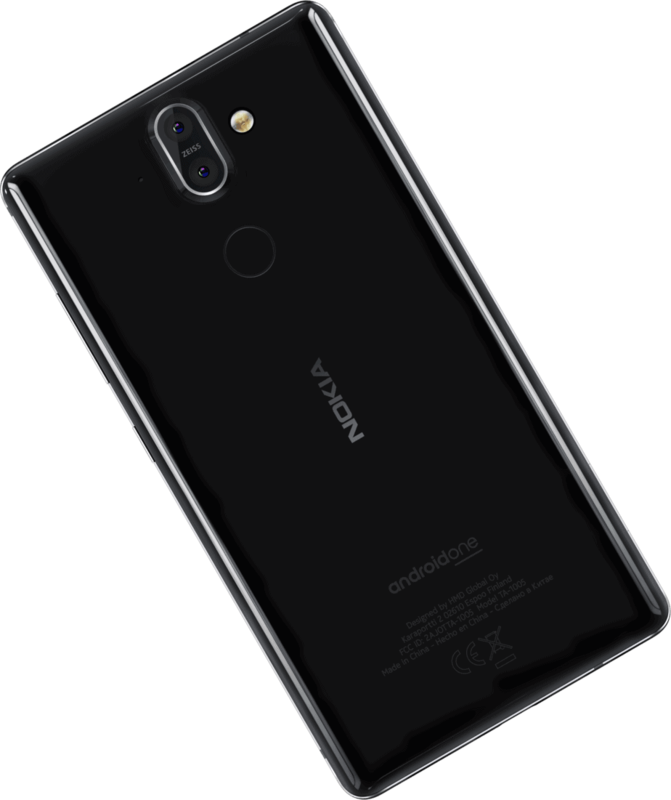 Instead of opting for launching the Sirocco under a separate name, Nokia decided to throw this device under the Nokia 8 branding. 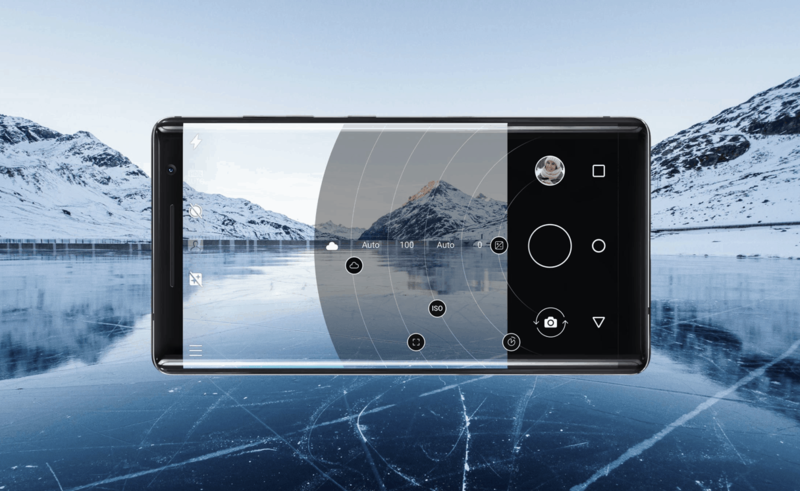 The reason for this is due to the fact that it provides a slight upgrade over what the standard Nokia 8 offered. The Nokia 8 Sirocco features a 5.5-inch QHD p-OLED display, while being powered by the Snapdragon 835. This has been combined with 6GB of RAM and 128GB of expandable storage along with its 3,260mAh battery. In the camera department, the Sirocco features a “boring” 5MP front-facing wide-angle sensor. However, the rear of the device comes equipped with a 13MP Zeiss lens and a secondary, wide-angle, 12MP Zeiss sensor. The primary sensor features 2x optical zoom, which will help ensure that you get the right objects in focus for the best shots. The Sirocco is covered in Gorilla Glass 5, with 5% of the chassis being accounted for by stainless steel. The display is also curved on the edges, which hopes to make for a comfortable experience when the device is in use. The use of glass provides users with the ability to wirelessly charge, provided you own a Qi wireless charger. For those wondering what happened to the fingerprint scanner, it has been moved to the rear. This also marks the removal of the front-mounted button/scanner that was found on the original Nokia 8. On the software side of things, the Sirocco is extremely tempting. Android One is found on the Sirocco, meaning that you’ll have a near stock-Android experience. Plus, you’ll receive fast and timely security updates and Android version upgrades. Perhaps the biggest sticking point for the Sirocco will be the price. Pricing for the device starts at €749 (~$920) when it launches in April, which is a lot considering it only offers last year’s SD835 chipset. Nokia confirms that the Sirocco will be coming to Europe. The same can’t be said for a US launch. This comes after a back-and-forth from the company which saw the Nokia 8 being stuck on the other side of the pond.